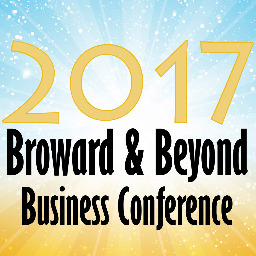 This Office of Economic and Small Business Development will welcome over 300 businesses, in all phases of the business cycle, to the Signature Grand for the 2017 Broward and Beyond Business Conference. This year the program provides a three-pronged targeted approach, with continued collaboration with county agencies and community partners. Featured educational content will be broken into three categories: Start Up, Growth, and Nonprofit tracks. The Start-Up track will feature six educational sessions; the Growth and Nonprofit tracks will each feature four sessions. 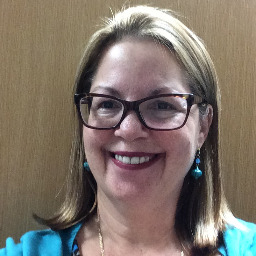 Bio: Alex was most recently Associate Campus Director of Ana G. Mendez University System - South Florida Campus. He also was Foundations Director at the Democracia USA project of National Council of La Raza where he was charged with managing the entire institutional donor portfolio and supporting major donor fundraising. 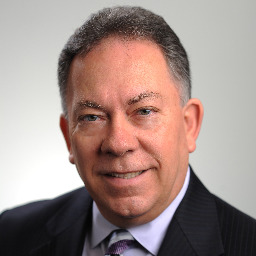 He has worked in Hispanics in Philanthropy, where he was responsible for leading fundraising; also worked with the Free Trade Area of the Americas (FTAA) Secretariat for the negotiations held in Panama and in Mexico, and as a consultant in the Argentine Consulate General in Miami. In his varied roles and as a consultant, Alexander has raised more than $12 million for multiple initiatives and causes. Additionally, he has authored publications on international trade issues and has been featured in television interviews and newspaper articles on a variety of topics that include transnationalism, Latino participation in U.S. politics, educational models and opportunities. Bio: Agri-business in the Democratic Republic of the Congo. Manager (Tom Gilman), Stacy and Witbeck, Inc.
Bio: Subcontracting opportunities for the upcoming Wave Streetcar project. Bilingual Counselor, and Entrepreneur, S.C.O.R.E. Bio: Over the last 35 years, he has advised Fortune 500 firms as well as start-ups. In this workshop, you will learn pricing and marketing secrets that will help your firm become more successful. Bio: State and Local Financial Resources for your Hiring and Retention Needs. From Local Grants to State Grants. Get funding for training and hiring new staff. We will explain the percentage of funds your company would qualify for and the support available through your local Career Source Boards to access the dollars. You don't need to be a grant writer to get these resources. Bio: Chris Walton is Director of the Broward County Transportation Department, which includes Fleet Services and the Transit Division. The Transit Division is the second largest public transportation system in the state of Florida, consisting of over 500 vehicles and providing more than 41.5 million passenger trips annually. Transportation services include fixed-route, community bus, commuter express and Paratransit services. 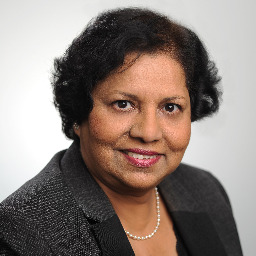 VP/Director Small Business Lending(Debra Salas), Neighborhood Lending Partners, Inc.
Bio: He represents clients in intellectual property litigation: patent; trademark; copyright; and domain dispute litigation. His technical fields of expertise comprise electrical/electronic engineering, informatics, software development, medical devices, image processing and medical physics. He has prepared and prosecuted patent applications for various fields of invention including, but not limited to, cardiac pacemakers, defibrillator, CT, MR, Ultrasound, electrical contacts, complex electromechanical devices, semiconductor devices, computer software & hardware. 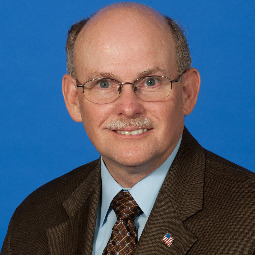 Bio: Doug Wolfe is currently the Assistant Aviation Director with the Broward County Aviation Department. His primary Responsibilities includes: Finance & Accounting, Information Systems, Business & Properties Management, Rental Cars, Parking, Ground Transportation, Risk Management and Minority Affairs. 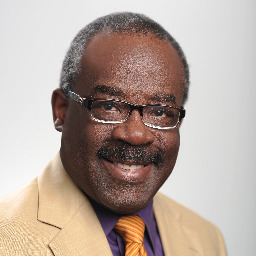 Bio: As the founder and chairman of Global Automotive Alliance, LLC, Dr. Pickard is an expert on entrepreneurship and overcoming barriers to success - such as age, education, gender, income or race. His entrepreneurial career began as a McDonald's franchisee and spans four decades to include heading one of the country's leading minority-owned businesses - and the first to supply plastic parts to the top three US automakers. 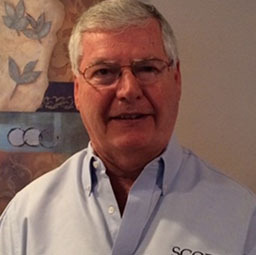 His successful enterprises services major corporations such as Boeing, Mercedes Benz, Johnson Controls, Starbucks, Home Depot and Merck Pharmaceutical. Dr. Pickard is the co-managing partner of the MGM Grand Detroit Casino, CEO of Bearwood Management Company and co-owner of five black-owned newspapers. He holds a Bachelor's Degree from from Western Michigan University, a Master's Degree from the University of Michigan and a PhD from Ohio State University. 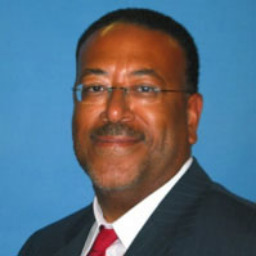 A life member of Alpha Phi Alpha Fraternity, Dr. Pickard has also served on numerous business and nonprofit boards including Asset Acceptance Capital Corporation, Michigan National Bank and the National Urban League. Accountant, Attorney, and Mediator, Yankwitt Law Firm PLLC. 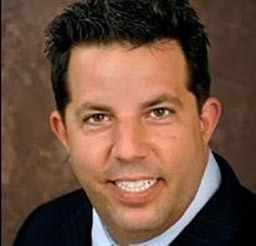 Bio: With over 20 years of experience, his practice includes Business and Corporate Law, Bankruptcy, Family Law and Divorce, Immigration Law, Probate, Trusts and Wills and Real Estate closings. He also operates Advisory Tax Services, Inc. an accounting firm that handles personal and business accounting, budgeting and QuickBooks data entry, tax planning and preparation. IRS audits and settlement offers. 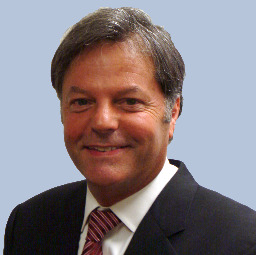 Mr. Yankwitt is also President of the nonprofit Florida Community support. He is the former president of the Lauderhill Chamber of Commerce, the LBTS Sister Cities Program, and the Parenthood Coalition. Bio: Glenn A. Wiltshire, a 30-year veteran with the U.S. Coast Guard, has served as the Deputy Port Director for the Broward County Port Everglades Department since August 2006. His responsibilities as second in command of one of the world’s busiest cruise ports and Florida’s No. 1 containerized cargo seaport include security, planning and managing the seaport’s diverse maritime initiatives which generate more than $29.8 billion in economic activity and more than 226,000 jobs statewide, and more than $829 million in state and local taxes. He also serves as chair of the Florida Seaport Transportation and Economic Development (FSTED) Council’s Security Committee. Prior to joining Port Everglades, Wiltshire was the U.S. Coast Guard Captain of the Port for New York/New Jersey. Wiltshire’s other previous USCG service also includes serving as Chief of Staff for the Fourteenth Coast Guard District in Honolulu and as Executive Assistant to the Assistant Commandant for Marine Safety, Security and Environmental Protection in Washington, DC. A native of Little Falls, NJ, Wiltshire graduated from the United States Coast Guard Academy in 1976 and also received a Master’s Degree in Public Administration from the John F. Kennedy School of Government, Harvard University in 1982. Bio: Creation Station Business. Located at Broward’s Main Library, Creation Station Business offers free work, conference and meeting spaces, high-tech equipment, business resources and expert assistance for creating and growing businesses. 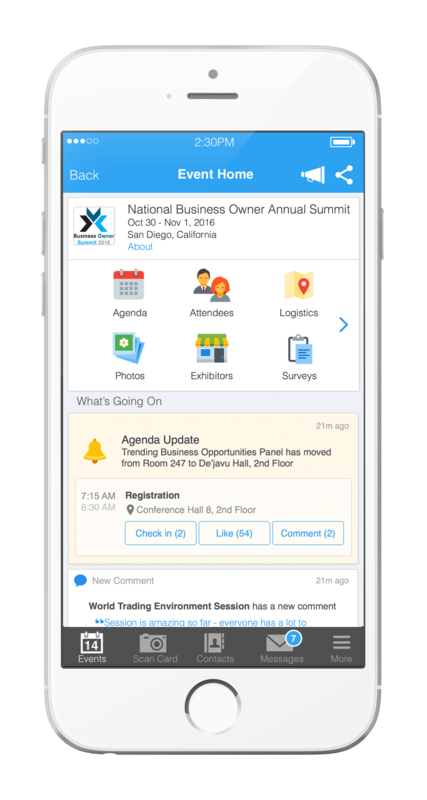 Attendees please download Whova event app, to access the information of all 109 speakers.